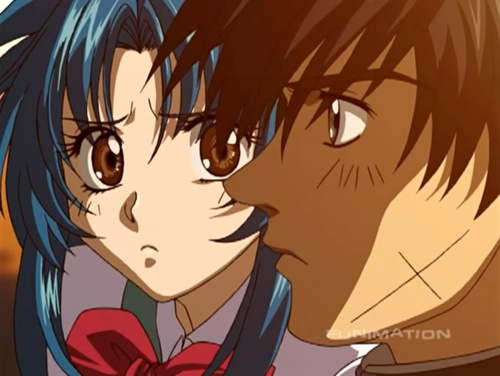 Full Metal Panic ( Kaname & Sousuke ). . HD Wallpaper and background images in the FULL METAL PANIC club tagged: full metal panic !? kaname & sousuke. 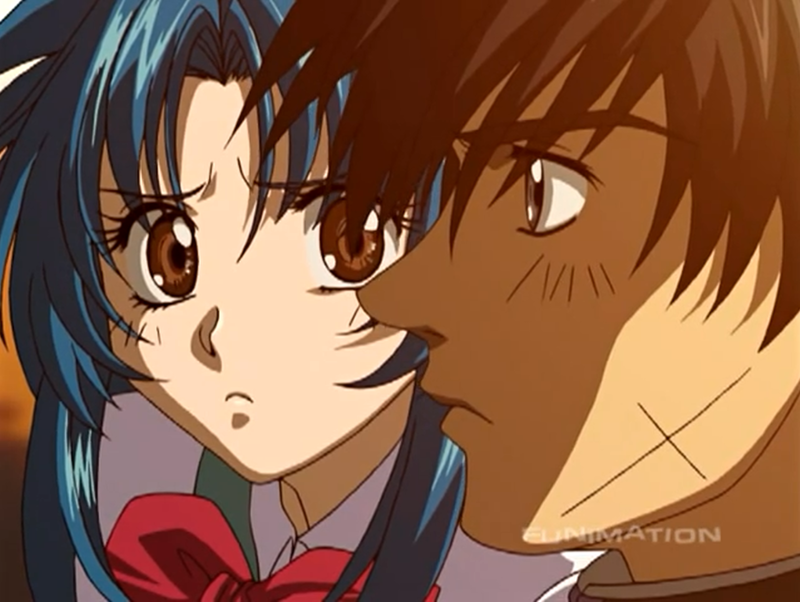 This FULL METAL PANIC photo contains anime, komik, manga, and kartun.